Built by the Mauryans in the 7th Century AD, the Chittorgarh Fort is spread over an area of 280 Hectares. Said to house 84 water reservoirs, this fort has been rightly called the “Water Fort.” Considered as the pride of the Rajasthan state, Chittorgarh Fort stands witness to the nationalism, courage, medieval chivalry and sacrifice exhibited by the Mewar rulers. With long fortifications which extended across an area of 36 kilometers the wall of Kumbhalgarh is stated to be the second longest wall in the world. Constructed by Maharana Rana Kumbha in the 15th Century. 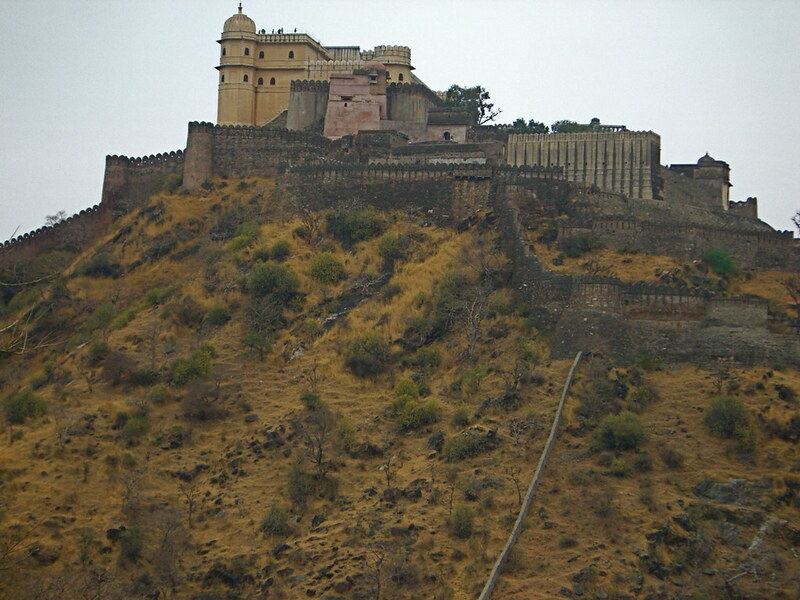 This fortress on the Aravalli Hills is also the birthplace of Maharana Pratap, the great king and warrior of Mewar. Spectacularly lit for a few minutes each evening, the majestic Kumbhalgarh leaves you stunned with its regal charm. Nestled in the Ranthambore National Park in Sawai Madhopur, the foundation stone of the Ranathambore Fort was laid by the Rajput King Sapaldaksha from the Chauhan dynasty. It is divided into two parts. The Western section houses numerous temples, Stambhas and other ancient monuments. While the relatively unexplored Eastern section is a great place to spot the wildlife living in the surrounding forest. The Gagron Fort is surrounded by water from 3 sides and a by a deep moat on the fourth. It is a fascinating place. Known to be the fortress of the Khinchi Emperors, this fort is famous throughout history as the site for supreme sacrifices of ‘Jauhar’ and ‘Sati’ by the Rajput women. A grand fort constructed by Raja Shri Mann Singh Ji I, the Amer Fort (also known as Amber Fort) is famous for its architectural blend of Hindu and Rajput elements. The Sheesh Mahal houses thousands of mirror and glass fragments. It has been built in such a way that if you burn two candles at specific points, the entire room is aglow with the light. Every travel planning website will suggest that you add a trip to Amer Fort in your itinerary! Commonly known as ‘Sone ka Quila’, the Jaisalmer Fort is a glorious jewel in the Thar Desert. Made from massive sandstones of different hues, this fort is a great example of the amalgamation of the Islamic and Rajput architectural style. 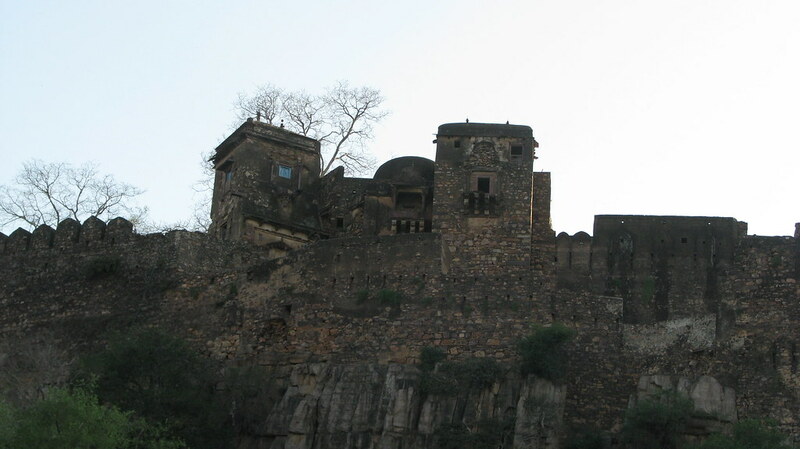 The fort derives its name from the Bhati Rajput Ruler, Rao Jaisal who constructed this monument. Home to diverse ecosystems like grasslands, wetlands, woodlands is the Keoladeo National Park. 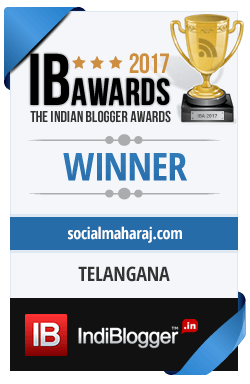 It is an abode of more than 364 species of birds, 50 species of fishes, 13 species of snakes and many more wild animals. This 250-year-old park is named after the Shiva Temple-Keoladeo, which still stands strong within its premises. A collection of the architectural astronomical instruments, Jantar Mantar was erected by the Rajput King Sawai Jai Singh. This observatory was especially designed to observe the astronomical bodies with the naked eye. So, excited yet? Take out your vacation trip planner and start planning a trip to these incredible heritage sites!